Today marks the last day of our 30-day fall wardrobe challenge, and you know the drill. At the end of each round, we browse the season’s hashtag to find and share our favorite photos submitted throughout the month. While half the fun is ideating the style challenges for you, nothing delights us more than seeing each tip in action courtesy of our stylish readers. 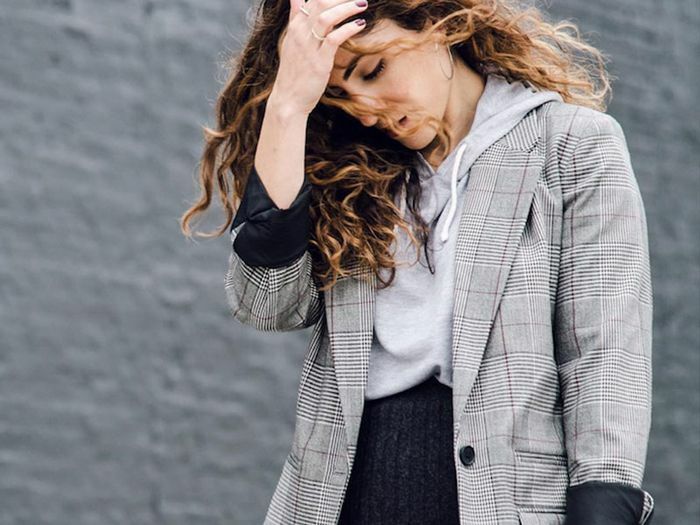 From head-to-toe red ensembles to plaid looks we’re sure to copy, these are the outfits that caught our attention this fall. Keep reading see how stylish our readers are, and be sure to scroll through the hashtag #WWWfall30 for more outfit inspiration. Scroll down to meet the winners of our 11th wardrobe challenge (and second fall version). Up next, shop chic camel coats for cooler weather.